With over a decade of network marketing experience, empowering others from around the world to work from home. Below are the current businesses I have joined. If you need more info or have questions before registering with them, please go to my CONTACT US page and submit the form to me. Tell me which business you're interested in and which country you are from. David Harrison, Australian born, experienced programmer and ex–hotel Manager, is the founder and CEO of this company based in Las Vegas, USA. David is very actively involved in the running of the business and has just finished implementing new payment processors so that everyone worldwide can pay in and withdraw out smoothly. South Africans can now pay to register in Rands using various methods via SagePay and get paid out in Rands directly to their bank account. Choose SagePay when registering then follow the steps there on how to pay in Rands at your nearest Money Market counter in many Checkers or Spar stores or you can pay at your local Post Office. There is also an option to pay online in Bitcoins and by credit card or EFT/direct deposit. Four Corners is a 4x6 Matrix and has multiple income streams. Basically this means you need to bring in just 4 people who will join you then help those 4 to find 4 and so on down 6 levels. 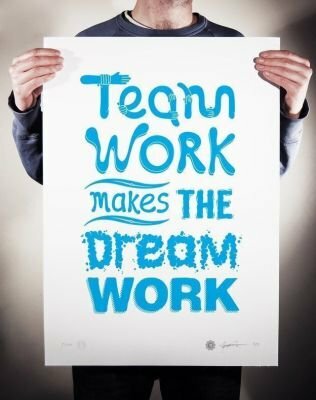 I will be working with you to help you to achieve that. 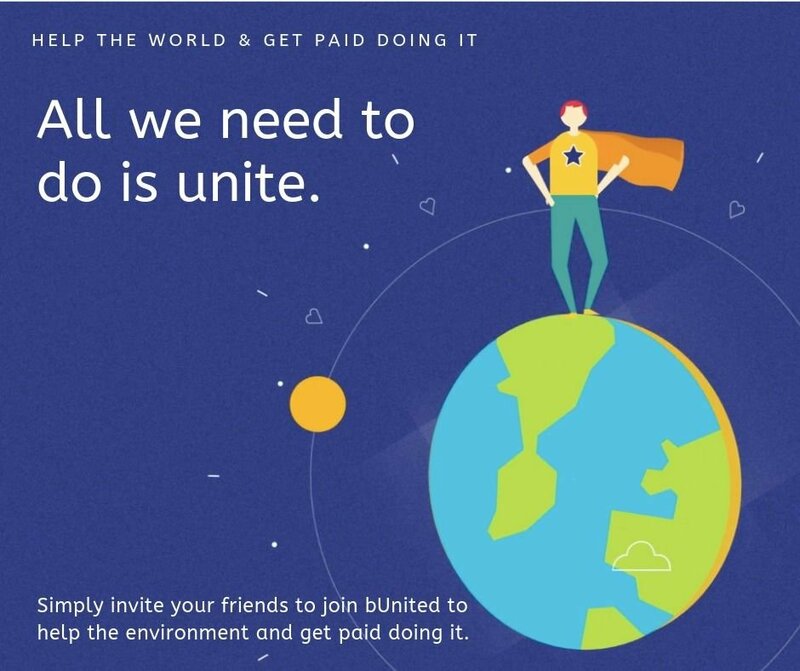 Each level which you automatically move to as your team grows pays out higher commissions, yet you will never need to pay anything extra yourself other than the one time fee when you first join. What product is 4Corners marketing? 4Corners just like any other network business has a product to market. 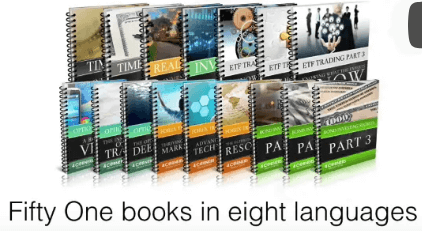 They market financial education sets of books in an ebook or pdf form. Not health or tea products. Just pdf books on financial issues like investment, financial literacy, managing debt etc. So these are the products you are going to have access to download by joining 4 Corners. You just download them onto your laptop, phone etc and read. This is far better and smarter than carrying or storing health products around chasing people to buy. Or always having to keep buying them yourself so that you will earn some money back again. If you're currently working an MLM with real physical products, but are struggling to find people willing to purchase the products each month, do consider 4 Corners with it's ONE TIME ONLY out of pocket payment! With 4 Corners the system upgrades you to the next level of available books which are paid from your commissions earned from your downline when they buy or upgrade. Below is a short 2 minute video describing Four Corners in a nutshell. Click HERE to watch a 14 minute video explaining how the commissions work down all the levels. Get in touch with me and leave a message HERE if youre interested in joining a member of my team in Four Corners. I will also be working with you one on one to ensure your success. I have created another website where I give a full overview and step by step guide on how to get started with CB ProAds. Take a look HERE for all the info and how to join. This isn't another online business as such, more of a platform to find new prospects for your business. BUT you can also earn commissions from the people you refer once they reach the 1 million member target. Everyone of us are looking for new ways to advertise, to find new members for our online businesses but we don't know how and where. 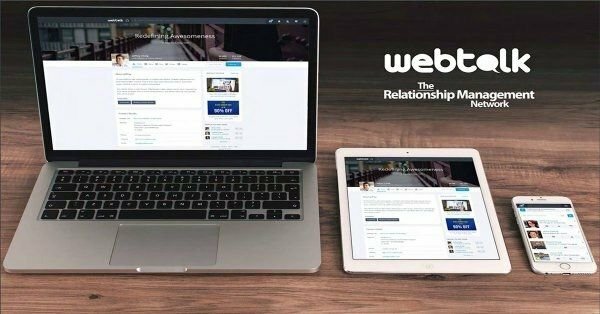 Everyone wants to extend their marketing platforms, their contact lists, so why not join me TODAY on Webtalk and extend your marketing power. We all need more leads for more sales in our businesses. 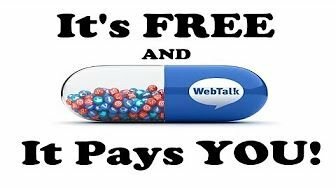 This is totally FREE to join AND you can also earn from it as well. Join me NOW and build another contact list for yourself. 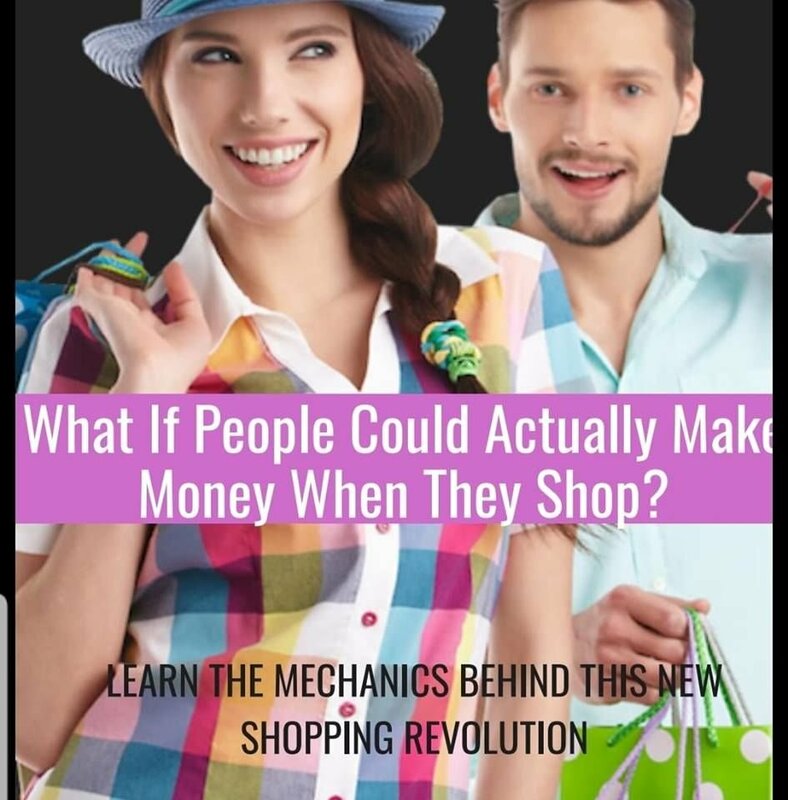 Every month you, your friends and family spend money at national retail stores, right? What if you could you get something back on these spends? – You can with Ker-Ching! This is the widest, multi-brand loyalty program in the making, PLUS it will forever be increasing with new merchants. Simply get the card and start the journey with a long term passive income opportunity linked to it. Going International soon. We will be able to choose whether to be paid in Rands (or your own country's currency) or Cryptocurrency or both! 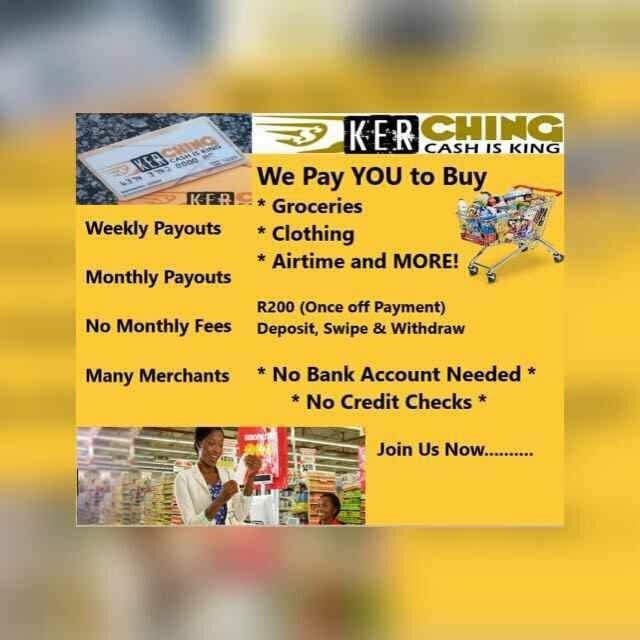 Learn more about Ker-Ching HERE Then get in touch if interested. Just click HERE and see for yourself. Come back here after and leave me a message telling me it was you who just signed up and I will work with you. So, there you have it!! Join any one or all of the above with me, and I promise you my one on one support whenever you need it. I will work with you til you "break even" or for as long as you need me to! 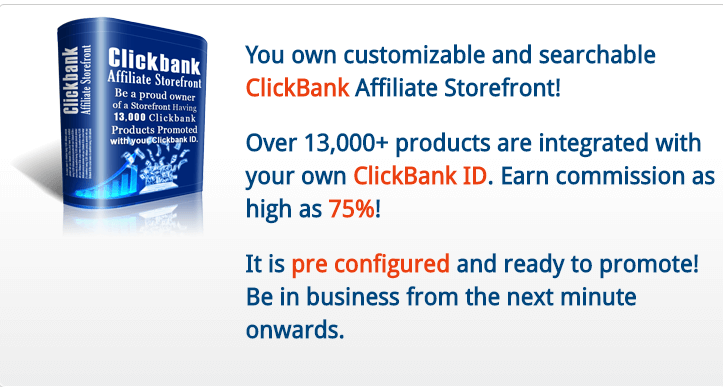 You won't be left alone to struggle at all if you join any online business with me. 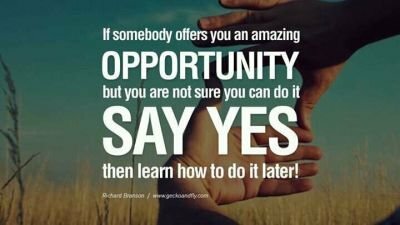 I look forward to helping you earn some extra income. Marilyn is a personal friend and also an excellent online marketer. She is a lady of integrity and can be trusted implicitly. She is a great supporter of her team and I am always very fortunate when I happen to be working with her. Marilyn is the kind of person you want as your sponsor in any online business. She will be more dedicated to your success than you are. I have discovered this from personal experience in mentoring her in my original online business and seeing how committed she was to supporting her team and how determined to ensure their success above her own. If you seriously want financial freedom using online marketing, then Marilyn is the person to ask to be your sponsor. Marilyn's primary appeal is her unwavering dedication to helping others, always posting many useful tips and ideas to help and motivate her team members to try new ways of marketing the business and to improve their marketing skills. Marilyn embodies everything that a Leader needs to instil faith and trust in the people she does business with. She is a shining example of the success that can be achieved in any online business if you make the effort, and her team members love and cherish her for the fine human being that she is. I have known Marilyn for many years. Her knowledge and understanding of Internet Marketing inspired me to learn more and shaped my future. She is a loyal and dedicated coach and mentor. If you are looking to start your own business but need guidance, Marilyn will not disappoint. She has perfected ‘walking the extra mile’ and will leave no stone unturned to ensure your success. It has always been a privilege to work with Marilyn and I cannot thank her enough for what she has done for my business. I first met Marilyn when I joined a different team in another online marketing business that she was in. This is where she came to my rescue, diplomatically pointing out an error I made with my marketing which could have easily cost me new members and earnings. I’ve been grateful to her since then, as being in a different team, she had nothing at all to gain by helping me! 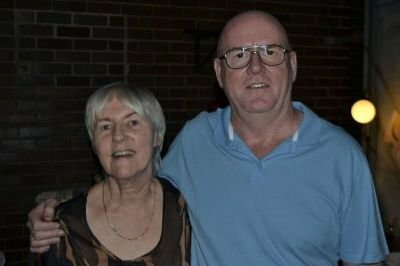 Anyone lucky enough to work with Marilyn is bound for success as she is a wealth of information which she shares willingly and has the ability to inspire others. I wouldn't hesitate in recommending Marilyn's online capabilities to anyone. I am very proud to be working along side her and have her as my sponsor now. If you are looking for a friend, a mentor, a dedicated and passionate sponsor, then you look no further than Marilyn. Always there to help and guide you. Thank you, Marilyn, for always being there for me, no matter what business we are both involved in. I have always known Marilyn to be a Mentor with a Servant's Heart. She tends her flock, always mindful of what is best for those who follow her, rather than what is best for herself. Marilyn, simply put, is an inspiration. Her knowledge, patience & enthusiasm for her Internet marketing work is willingly shared with everyone having the appropriate credentials for creating/pursuing a successful business. Marilyn is a dear friend as well as a mentor & I consider it a privilege to be associated with her. If one wants an honest opinion of a self-dedicated person who believes in her product and knows exactly what she is talking about, then Marilyn is the one to approach. You can not go wrong by being involved with Internet Marketing, nor can you ask for a better person to explain the whole concept to you. Marilyn - You are simply the Best! Marilyn has always been a good friend to me online. She has helped me in the past so many times and is always willing to help anyone online. If you would be interested in learning more about the businesses I am working with, please ask me to send you more info on which business and be sure to mention which country/city/town you are from and which languages you speak, write and read in. This will help me to support you better. IMPORTANT! PLEASE CHECK FOR MY REPLY OVER THE NEXT 48 HOURS. CHECK YOUR SPAM FOLDER. IF YOU DON'T SEE IT, PLEASE REQUEST ME TO SEND TO YOU AGAIN TO A DIFFERENT EMAIL ADDRESS. Thank you.